KORITE, the world's largest producer of gem-grade ammolite, is expanding its operations and has broken ground on the world's largest ammolite mine. The opening of the additional land ensures that KORITE will create jobs for direct employment and contractors during Alberta's difficult job market. It also means that the company is at maximum production levels to meet demand for top-grade, conflict-free, colorful Ammolite. "To keep pace with the growing popularity of the gemstone and our incredible sales growth, we are excited to announce our expansion plans are now in motion," says President Jay Maull. "Over the next year we plan to open an additional eight acres of ammolite rich land, re-affirming KORITE is operating the largest mine of its kind in the world." 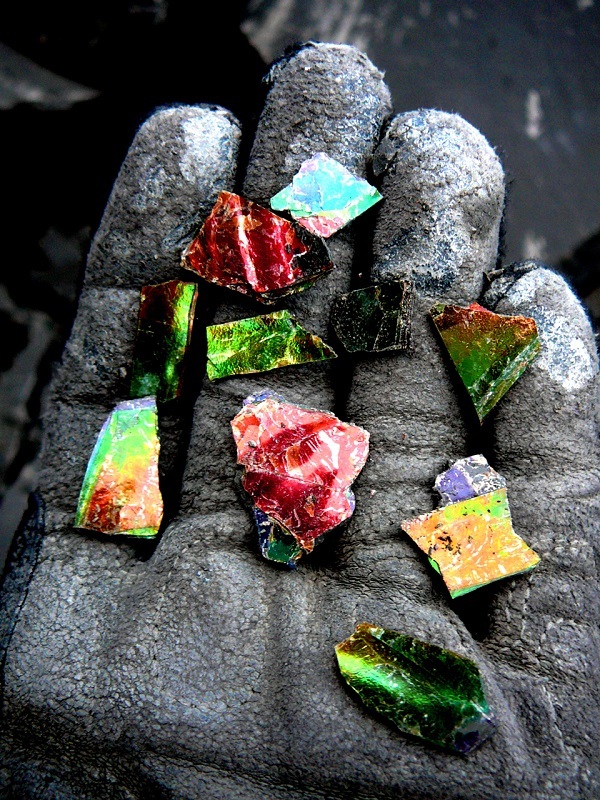 The KORITE mine is currently the world's only operating source of legally mined ammolite. Its current annual production of approximately 6,000,000 carats is set to increase by 2,000,000 carats in 2017. Opened in 2003, the KORITE SM4 mine has produced more than 42 million carats in its history. Proudly, the company's award winning reclamation record continues to set new environmental standards for the industry. KORITE works closely with provincial environmental officials to ensure that the land is restored to its natural state and is improved during the reclamation process. 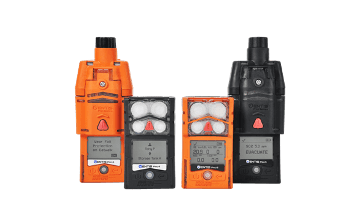 It will continue to set the standard in environmental and ethical mining practices. In addition to mining ammolite, KORITE's design and production division sells fine jewelry around the world in more than 28 countries. KORITE has partnered with the Canadian Jewellers Association and Jewelers of America to increase awareness of Ammolite and aggressively expand its North American dealer network. Starting this October KORITE will be launching a full consumer sweepstakes campaign for the upcoming holiday season. To date the only place in the world gem quality ammolite is found is in Alberta, Canada. 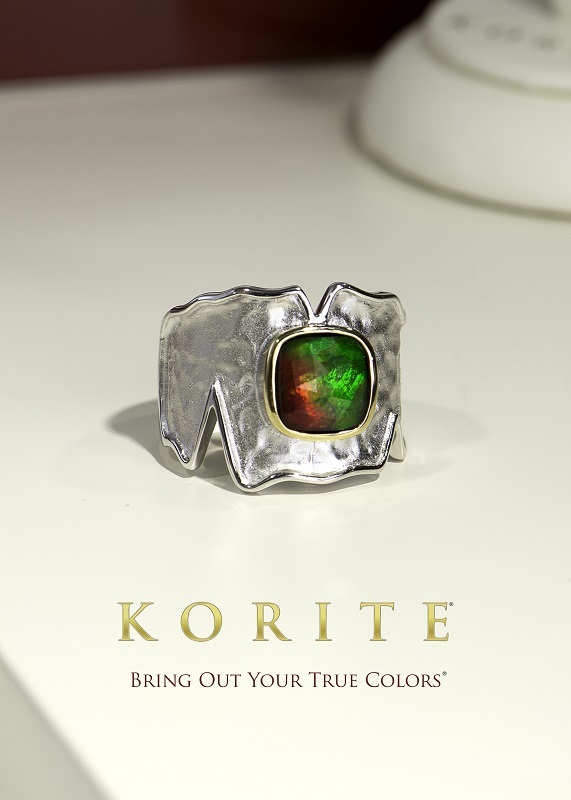 KORITE owns and operates the world's largest commercial mine and is currently the only source of legally mined ammolite.